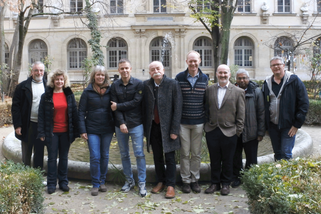 The ECRO Board is composed of a minimum of 6 and a maximum of 8 members (Art. 7 Constitution). 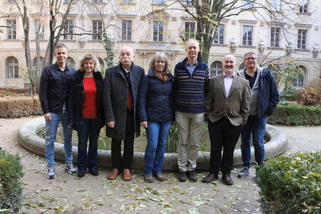 Every two years prior to the General Assembly the following new Board members are elected: President-Elect, General Secretary, Executive Secretary/Treasurer and one Councillor. During the first meeting of the new Board additional co-opted members (max. 2 persons) are chosen according to the needs of the Society. These positions are the Junior Councillor and an Advisor (Description of ECRO Board Member Position). We would like to thank our previous board members for their valuable contributions over the years.